HA NOI (VNS)— Commercial banks and credit rating agencies are likely to take their first cautious steps toward providing loans without requiring collateral by evaluating company's portfolios and their leadership. 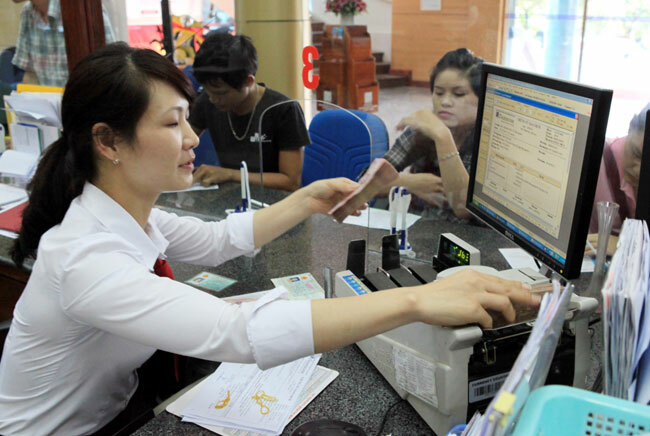 "If assessments of payment capacity and business plans come up with proper results, credit institutions may provide trust loans," said Nguyen Thi Hong, the State Bank of Viet Nam's deputy governor. Do Hoang Phong, General Director of Credit Information Centre (CIC), a unit under the central bank, told baodautu.vn that many banks were building internal credit rating systems, but the number of companies involved in the process remained small. CIC rates 25,000 companies (compared to 400,000 companies in Viet Nam) and 10,000 business executives every year. PCB Viet Nam Credit Information JSC, the nation's first private credit rating agency, has partnered with CRIF – a global company specializing in credit ratings, to build a sound system for the Vietnamese market. According to PCB, credit scores assist banks in managing risks and reducing costs, but also make it easier for individuals to receive bank loans. Nguyen Van Huong, director of Minh Tam Co Ltd said that banks should thoroughly consider loans for companies that are performing well. "We are running a good input-output trajectory, but we can't receive bank loans because we have no collateral," he said. 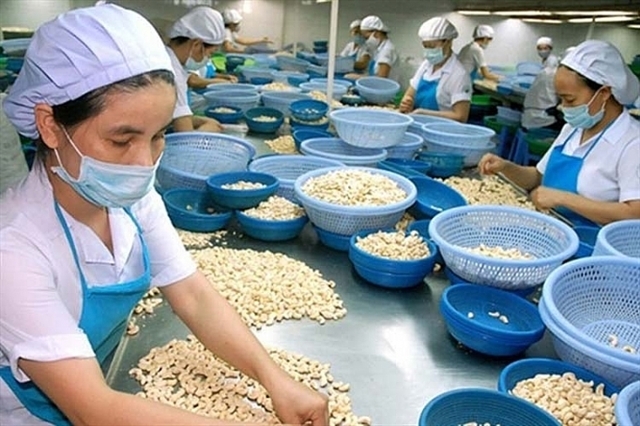 Chairman of Ha Noi Supporting Industry Business Association (Hansiba) Nguyen Hoang said that although support industries were targeted as top priorities for bank loans, many companies were still not approved for trust loans. Regarding the concern, Tran Dao Vu, deputy general director of DongA Bank, said that lending without collateral was a decision that could only be made following the completion of many successful transactions, and it was impossible to grant loans following a first meeting. Further, enterprises might gain a bank's confidence if they improved transparency in their financial reports, Vu said. In July, the State Bank of Viet Nam told credit institutions and rating agencies to improve their ability to evaluate the credit worthiness of companies to allow for an increase in granting non-collateral loans. The move was made in a bid to assist Viet Nam in achieving a 12 per cent credit growth in 2014, which is likely to rest on loans granted in the second half of the year. Observers note that there have been rumours that companies might prepare two financial reports, a true copy for themselves and polished reports for banks when they wish to apply for loans. Officials have said that only 1 to 2 per cent of enterprises provide banks with audited financial reports. Under current regulations, only credit institutions, finance, securities and insurance companies, foreign-invested companies, and public companies must have reports audited. There are only 1,200 public companies, out of 400,000 companies in Viet Nam. In the situation of mounting bad debts, banks are more likely to insist on collateral, preferably property. In the document No 5342/NHNN-TTGSNH dated July 24, the central bank urged commercial banks to develop solutions to help enterprises access more capital to finance production.